Swimming in the winter – when is cold too cold? There are strong views of swimming during the winter. On one side of the aisle, some individuals feel swimming during the colder months is unhealthy, causing colds and illness. Others believe that swimming in chillier temperatures strengthen the immune system. There is very little evidence to support claims that swimming during the winter increases the chance of colds. It is possible swimming in frigid water, under 70 degrees, could repress the immune system slightly for some individuals when swimming for long durations of time; greater than 1-1/2 hours, but other environmental factors are more of a cause for illness. Are a matter of activity level, age and weight. 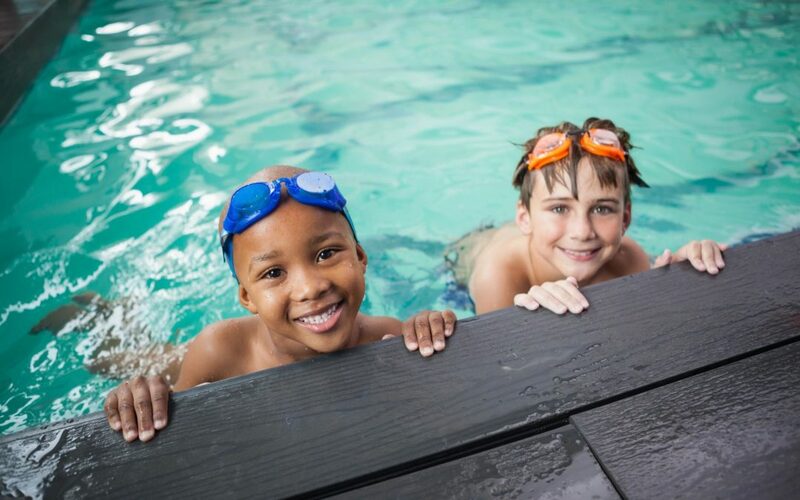 For competitive swimmers, a pool temperature should range from 78 – 82 degrees; higher temperatures can cause overheating. Young children and older adults a comfortable 82 – 86 degrees is ideal for 30 – 45-minute low impact exercise programs and for infants, because their bodies do not regulate their temperature well, 86 degrees is just right. Initially everyone feels a chill when they first enter the water. But once swimming, and the blood starts pulsing more quickly, the body temperature will regulate and it will not feel as cold. Of course, after exiting the water make sure you warm up quickly; a quick rinse off under the warm shower, removing the wet suit and bundling up in dry warm clothes; including footwear will take off any chill. Article by Kim Amali, Co-Owner of Sunshine Swim Center, Elk Grove, CA. Offering swim instruction for all ages year round. Sunshine Swim Center, where the water is always warm.